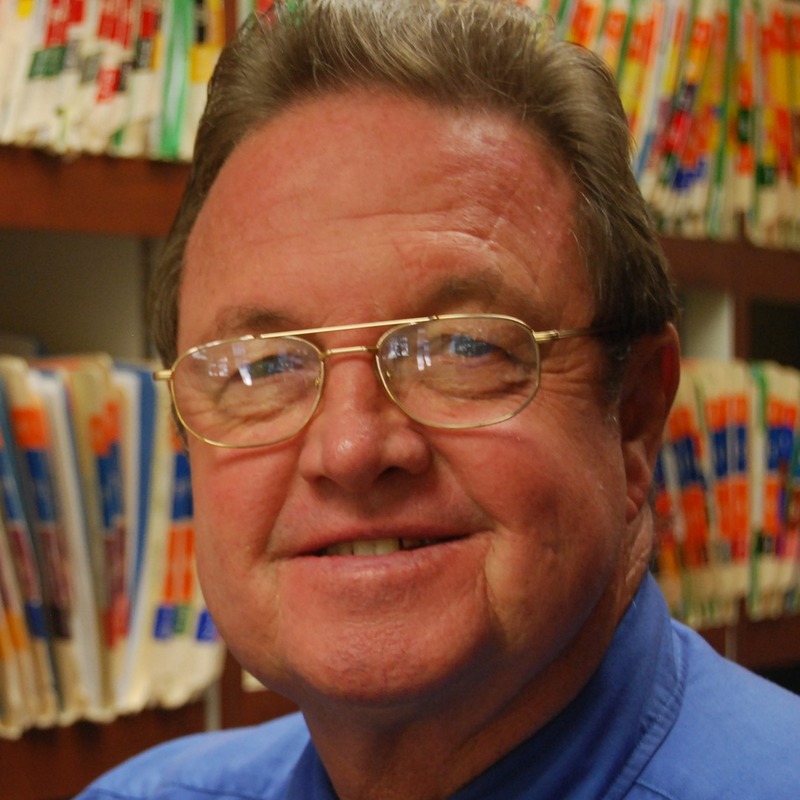 Dr. Ed Neuzil, who has owned his own allergy, sinus and asthma practice in Central Florida for more than 11 years joins eHealth Radio and the Allergy Information Channel. Dr. Neuzil has also developed an herbal-enhanced nasal cleansing spray, Dr. Neuzil’s Irrigator that provides relief for dry, irritated nasal passages at www.IrrigatorNasalSpray.com. The nasal spray is now available in nearly 200 pharmacy, natural product stores and e-tailers in the U.S. Many people are suffering from fall allergies now and attribute it to ragweed pollen. But you are joining us today with a warning about another typical fall irritant. In some ways, mold can be more problematic than other pollen. Why should listeners be concerned? What do you recommend that people do to avoid allergic triggers from mold spores? For those of us who prefer a natural approach to getting relief, what can we do to alleviate symptoms of allergies? The holidays and cold weather will be here for many of us before we know it. Are there potential sinus irritants that we should be on the lookout for during that time of year? At what point should you consider seeing a medical practitioner to help with allergic symptoms? What questions should you ask the provider?